Article from Reason by Joe Setyon. In an interview with Axios on HBO that aired this morning, Trump suggested he could do away with birthright citizenship, which was instituted by the 14th Amendment. As Reason‘s Elizabeth Nolan Brown explained, birthright citizenship grants American citizenship to anyone born on U.S. soil. 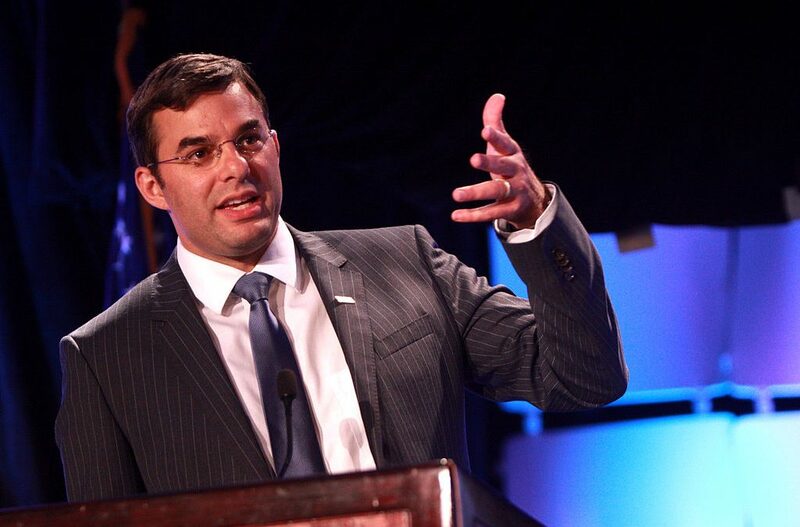 Not so fast, says Amash. He indicated on Twitter that presidents can’t, in fact, just sign executive orders to do away with parts of the Constitution or laws. A president cannot amend Constitution or laws via executive order. Concept of natural-born citizen in #14thAmendment derives from natural-born subject in Britain. Phrase “and subject to the jurisdiction thereof” excludes mainly foreign diplomats, who are not subject to U.S. laws. The 14th Amendment seems ambiguous. This needs to go to the Supreme Court. Executive order is a good place to start. And the 14th had one purpose and one purpose only. To insure the former slaves would have the rights of American citizens. – They should have put in a sundown clause of no more then 50 years though. who’d a thunk it? And who says the constitution says the President can’t short out the 14th? 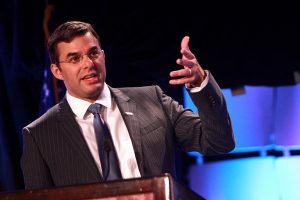 – Maybe somebody like Justice Kavanaugh? The only thing i wounder is can he make it retroactive and strip citizenship from the wets and Chinese that came here in the last 20 years to have their anchor babies and get on the gravy train?